BlackBelt Whey Protein Concentrate Is Lab tested. Benefits of Whey Protein Concentrate? Charged with essential and non essential amino acids. High in protein (80%). Low in fats, Carbs. 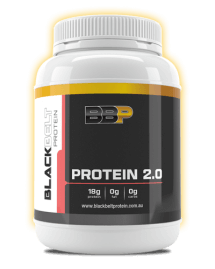 Aids muscle recovery, builds lean muscle. With water it is only 164 calories – Feed the muscles, limit the calories. 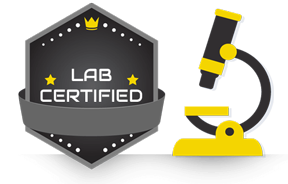 Blended, packaged and 3rd party lab tested right here in Australia! Who Should Use Whey Protein Concentrate? Our WPC should be used by anyone looking to feed their body high quality nutrients. 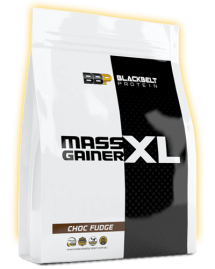 It is loaded with amino acids, will aid your recovery, and enhance ability to build lean muscle. 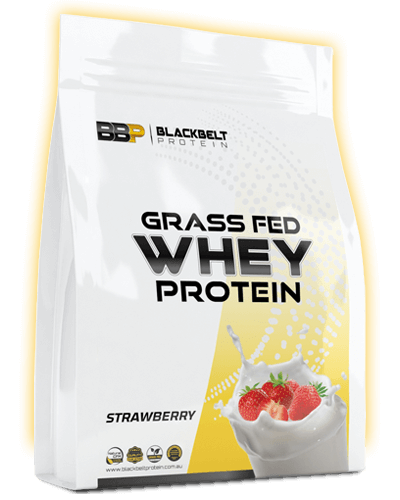 Once you try our BlackBelt Whey Protein Concentrate, you will never look back! If you’re currently supplementing with a protein, we encourage you to have a look at the nutritional panel. You may notice it is loaded with cheap and unnecessary fillers and gums. We are committed to leaving the cheap additives out of your protein and only providing you with natural grass-fed, amino loaded protein. 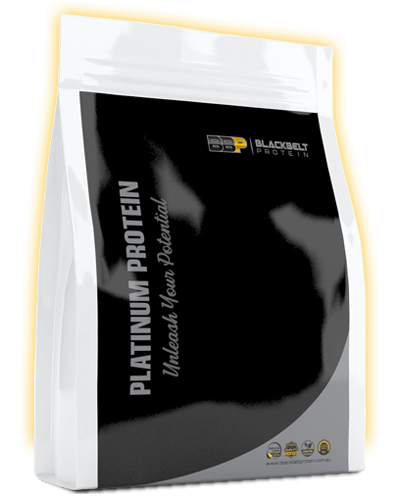 How is our Whey Protein Concentrate made? Milk is gathered from grass-fed cows and taken to the cheese manufacturing facility. From here cheese is produced and liquid whey is left over from that process. This liquid whey is then transported to the whey factory where it goes through a process called “cold filtrated cross flow ultra-filtration”. This is a natural process where the whey travels through a factory of stainless pipes that slowly filter out fats and lactose. The whey is filtered to 80% protein and dried to create WPC80. 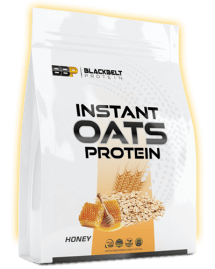 The protein is then tested for purity, blended into 11 delicious flavours, and packaged into 1-kg BlackBelt bags. 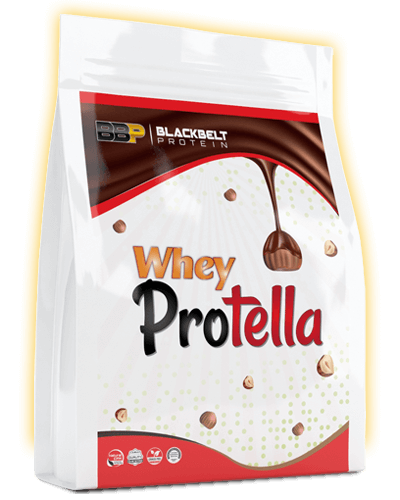 Whey protein isolate goes through a further isolation process which reduces the lactose, fat and carbohydrates to less than 1%. We source our protein from the worlds leading whey manufacturers, with the highest quality and safety standards. Every single batch of wpc comes with a certificate of analysis to ensure protein content. 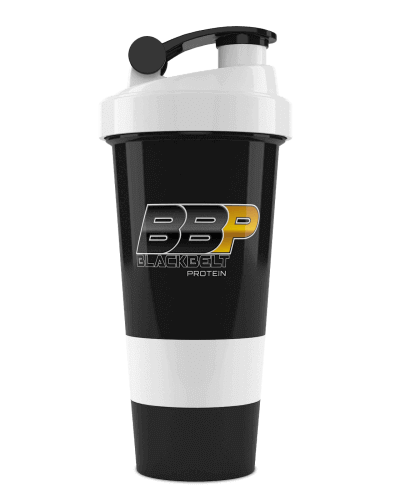 Whey protein concentrate is generally consumed 2-3 times per day. It is best to spread consumption throughout the day giving your muscles a consistent flow of nutrients. It should form part of a well-constructed diet plan, so that every meal delivers adequate protein to the muscles. Grass Fed Whey Protein Concentrate, Iceland Sea Minerals (Lithothamnion species, E296, E330), Flavouring, Sucralose , Chocolate flavours include organic and alkalised Cacao. Is your protein tested? Yes, every ingredient is tested pre-blend. 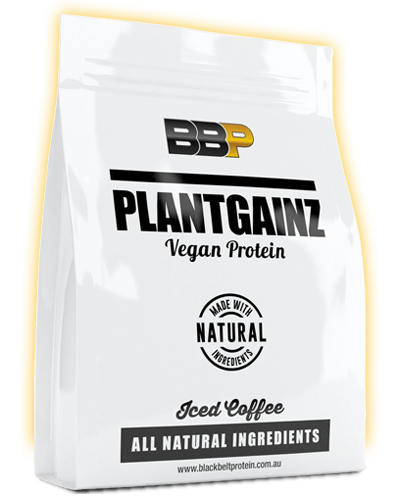 Once the blending process is complete the protein is sent to a 3rd party NATA approved laboratory to insure protein levels are accurate.